Each month PPG Australia membership is offered a minimum of one FREE educational webinar. These are scheduled at least four weeks in advance and are posted on the PPG or PPG Australia websites. 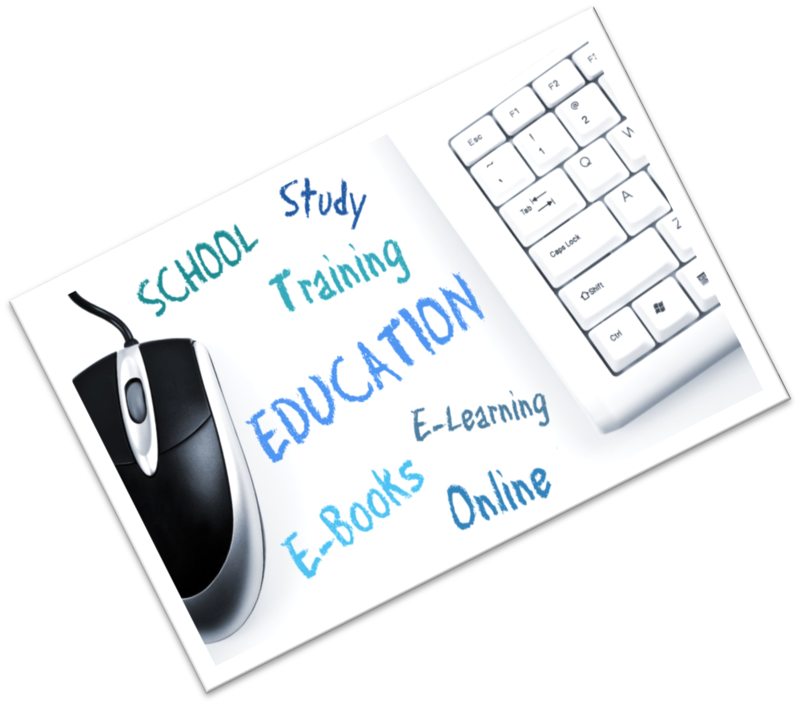 A webinar is a 45 to 90 minute web-delivered educational seminar. Each webinar includes a live PowerPoint, or equivalent software, visual presentation with 10 minutes allocated for questions and answers. All PPG Australia member webinars must conform to the PPG Australia Guiding Principles. You will receive an email regarding the suitability and whether your webinar proposal has been accepted or declined. Once approved the date and time will be confirmed with you. If requested, your final webinar PowerPoint presentation must be submitted to publicity@ppgaustralia.net.au two weeks prior to the webinar date. PPG webinars are priced between $25.00 and $40.00 each. Webinar presenters will be compensated 50% of net sales after transaction fees of the live webinar session. Commission payments are made as soon as possible after the live webinar has been completed. All other terms and conditions of Pet professional Guild Australia webinar agreement remain in effect. PPGA webinar presenters are compensated based on a percentage of fees paid by attendees. Event attendance can vary greatly because of content, interest level, reputation of presenter, technical issues, force majeure and other circumstances. Because of this PPG Australia cannot guarantee, assure or promise any compensation of any kind to presenters for any webinar event. All webinars are held using the PPG webinar software. All presenters may request a one hour practice session within 7 days of their scheduled webinar. Please schedule this at least 14 days prior to your webinar to allow for planning time. 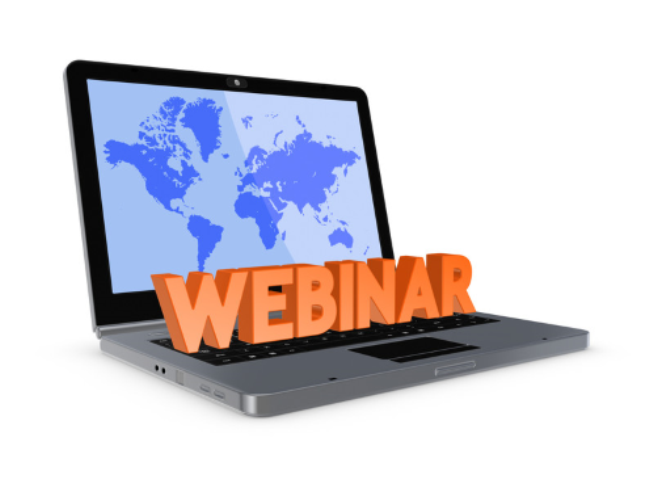 PPG webinars are recorded and may be made available to our members at a later date. PPG Australia will host your recorded webinar for as long as it is deemed relevant to the membership and/or being purchased. PPG Australia reserves the right to cancel, postpone, delay or reschedule any webinar for any reason at our sole discretion. On the day of your webinar you must login to the webinar software 15 minutes prior to the official start time using the presenter login link emailed to you. It will refer to you as a panelist or presenter. PPG Australia will provide a host to introduce you, moderate the chat room and manage the Q&A session. All questions and answers will be taken at the end of the session.